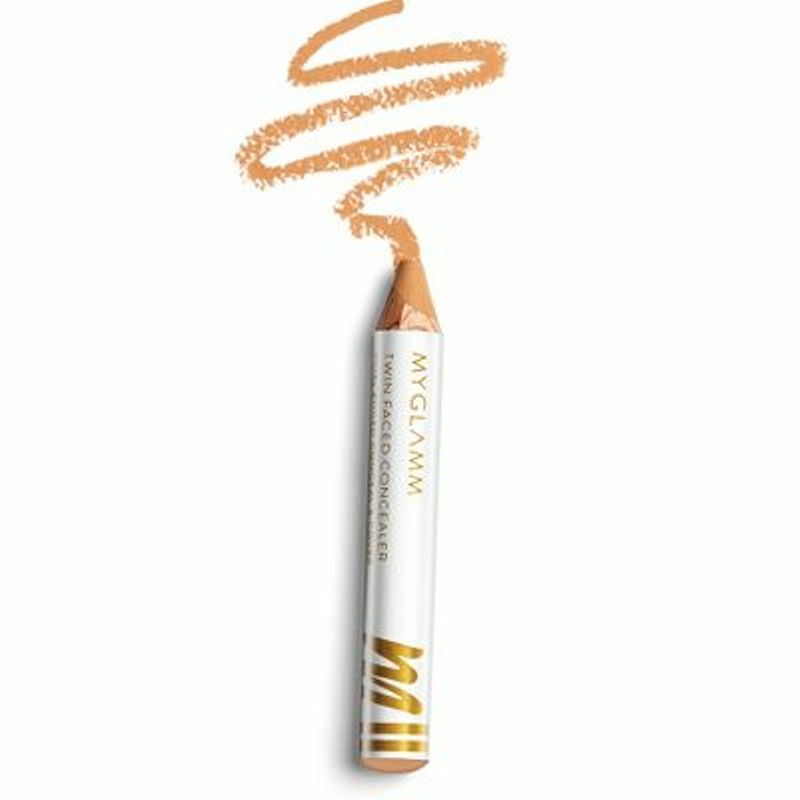 MyGlamm’s Twin Faced Concealer is an easy-to-use concealer stick. 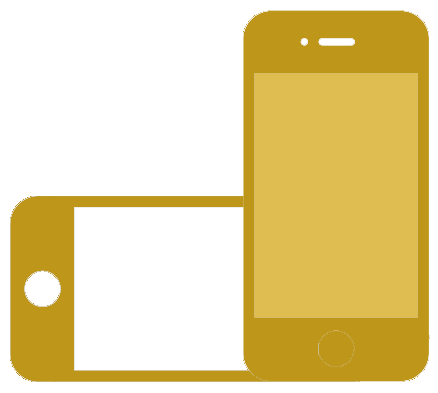 It has a pointed end for spot or precise correction and a slanted edge that gives a wider coverage. The creamy formula blends easily into the skin making it the best concealer for beginners and pros alike. 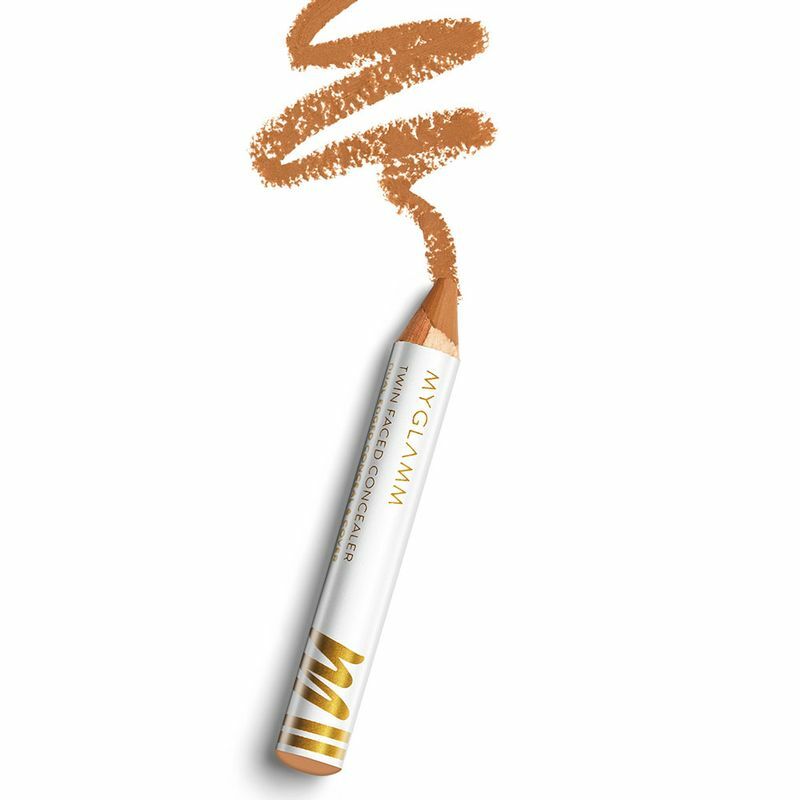 The concealer pencil comes in 3 shades for light, medium and dusky skin tones. The antioxidants in the product keeps the skin hydrated while hiding the blemishes, dark circles, fine lines, and wrinkles easily. 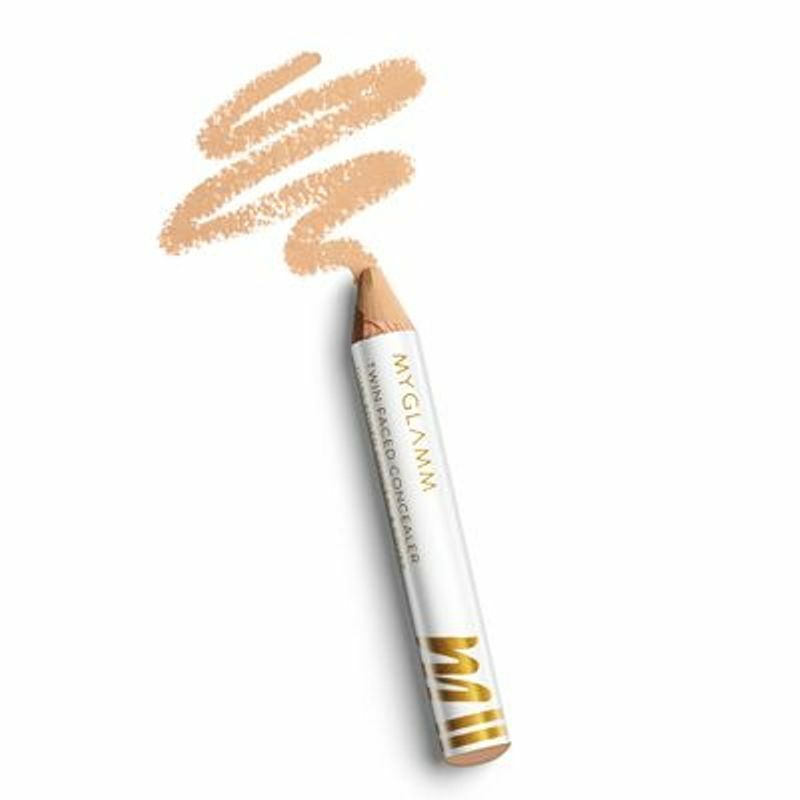 Buy concealer stick online on MyGlamm and use it as face concealer, highlighter or even to contour. It is hands down the best concealer stick in its range.